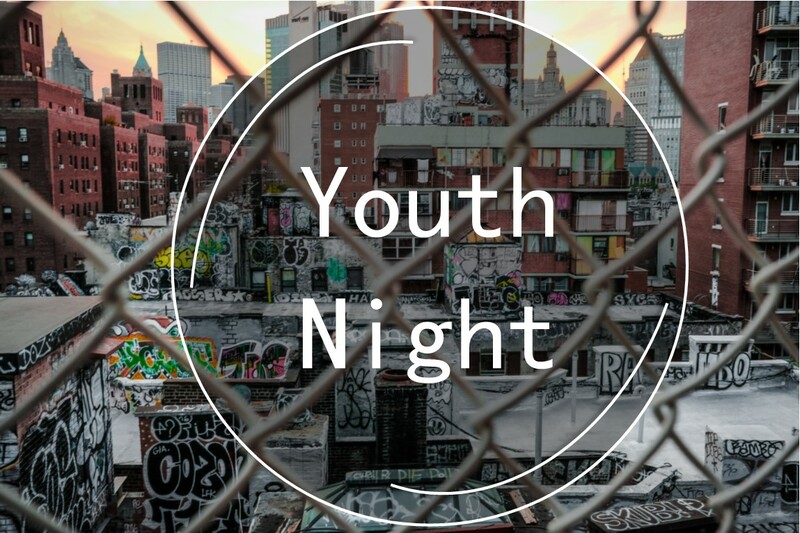 Youth Night here at St. Matthew’s offer provides age-appropriate entertainment and fellowship. 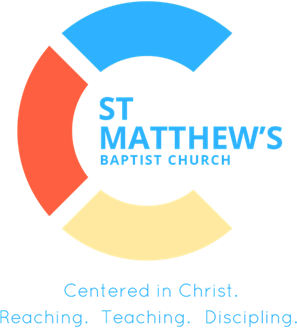 Our mission is to spiritually, physically and socially grow your youth in a safe and loving environment. We service youth grades 7-12 every Friday from 8-10:30 pm. All are welcome and we also offer transportation.